From left to right: Nduna Faya : (Nduna is a tribal office position. He oversees his immediate community and the Faya property), Clive Wetherill: Build the Future : Director and Project Manager, KZN, Geraldine Jorgensen: CEO : Ballito Junction and Thandi Mnqayi, a teacher at the Creche. 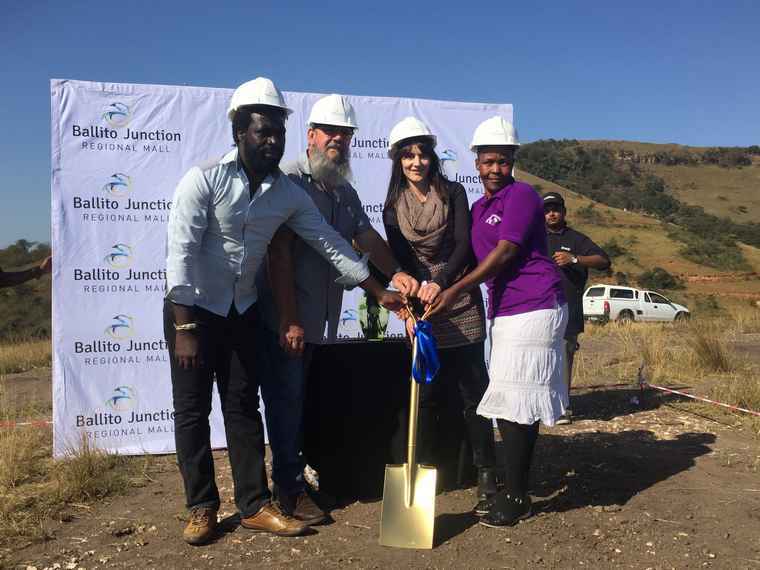 Balito Junction Regional Mall and the Build the Future Project have turned the first sod for the construction of a brand new early learning child centre – The Vukuzakhe Creche. The early learning centre is located in Ndwedwe, 35 kilometres from the mall in the iLembe District. The project aims to provide jobs, develop skills and to support those in the community whoa are most vulnerable. With far-reaching benefits for a community, early childhood development centres provide the base blocks for creativity, reading, play and socialisation and school readiness for the next phase of learning. It is a platform that changes lives and instills hope; thus it plays a key role in eliminating poverty and crime. “We’re delighted to start construction on the crèche. By investing in building this much-needed early learning centre, Ballito Junction is also investing in a better future for its community. Building this structure will help provide the proper school foundation for children in this community and encourage more parents to send their children to the learning facility” commented Geraldine Jorgensen, CEO of Ballito Junction Regional Mall. Build the Future had two school projects in the Ndwedwe community. 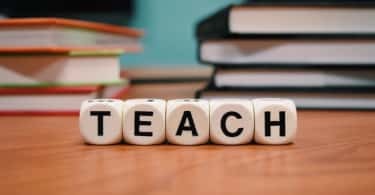 However, the second school, providing early learning to seventeen children aged two to six, was closed in December 2017 when the owner of the hut in which it was housed returned to live there. At short notice, the community rallied together to build a mud hut, ensuring that learning could start again in January 2018. However, a more permanent and suitable structure is needed. Ballito Junction Regional Mall’s co-owners, the investment consortium of Menlyn Maine Investment Holdings and Flanagan & Gerard Property Development & Investment have made funds available for the constructing of the preschool. The plans for the centre have been reviewed and approved by the town planner of Ndwedwe Municipality. In addition, Inkosi F Luthuli and the Ingonyama Trust Board have given permission for a crèche and preschool to be constructed on a suitable site. Ballito Junction has also secured the participation of several of its industry-leading partners to become a force for good with this project. The plans for the early learning centre have been drawn by ckb.mds Architecture. Vision Elevators are also contributing towards the project. WBHO will assist with a donation of some construction material. Smith & Winfield will provide paint. In addition, the local community will assist with labour to support skills transfer. Baboo Harricharan of Super Construction based in Shakaskraal will also assist. Even the building material will be purchased from a nearby 150-year-old family business, Bhambhayi Hardware. So, every possible element of this projects supports local education and the local economy. “This crèche will have significant and far-reaching positive impacts for the future of this community, and we welcome the involvement of anyone who wants to make a contribution to the project. Whatever you can do, be it giving a donation or sharing an act of kindness, everything is welcome. The more we work together, the more we can achieve,” encourages Jorgensen. While building the crèche stands to have significant and far-reaching community benefits, Jorgensen is confident that this is only the start. “The building paves the way forward for other sustainable projects like vegetable gardens and fruit trees for food and create a place of community volunteerism. We are excited at the potential for good that is being built,” Jorgensen concludes.